Two years ago we launched LinkdPro and we set out on a mission to enable the world's best independent business professionals and experts to find high value, interesting project opportunities. The news was covered far and wide and a big question we asked ourselves: "What's next?" Over the past two years we've been listening to user feedback and analysing how people use LinkdPro, dreaming of a future when LinkdPro would be bigger, better and more collaborative than ever before. That future is here. That future is LinkdPro ASK. 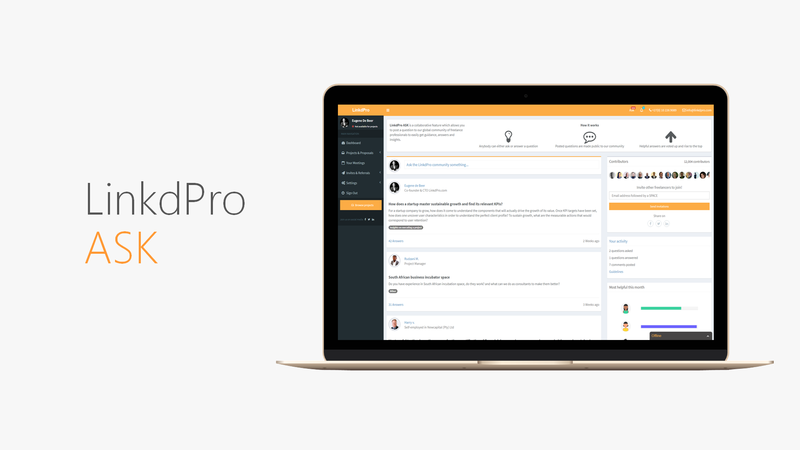 Today, we're introducing the biggest release of the year, called LinkdPro ASK - a collaborative product which allows business professionals to post questions to our global community of to easily get guidance, answers and insights. Anybody can either ask or answer a question. Posted questions are made public to the community. Helpful answers are voted up and rise to the top. An algorithm discovers the most helpful contributors and they get showcased. As with many things we build, the idea was inspired by the community. Every day people ask for advice around the gig economy on existing social media platforms. Of course there are many places to find answers to your questions. Some people ask their peers, but without a large network, many are left with silence or mediocre results. Google and traditional search engines have an answer for everything, but results are often too broad, gamed by SEO tricksters, or outdated in a rapidly changing world. Next time you're in the market for guidance, answers or insights, ASK LinkdPro. Simply submit your question and we'll send a notification to the broader community, soliciting answers. As they come in, we'll keep you updated with their answers and opinions. 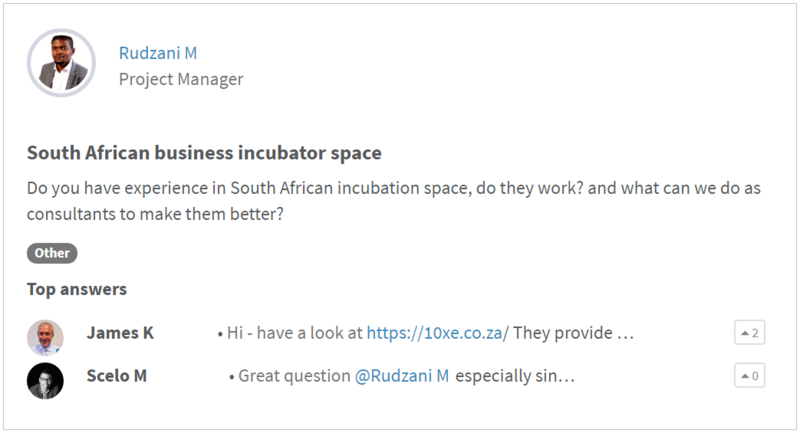 Of course, you can also help fellow community members by submitting insightful answers to challenging questions, marking them as helpful or submitting your opinion in the form of a comment. You're not limited to just project specific advice, it could be anything really. 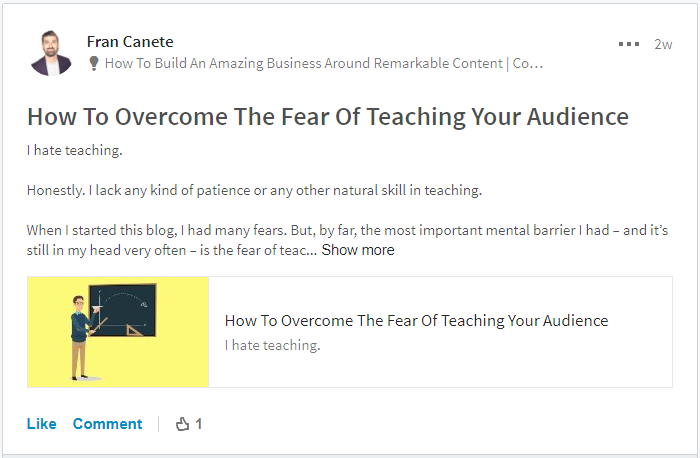 For the past month we’ve been quietly beta testing this with a small group of helpful people in the LinkdPro community (thanks everyone for the feedback and for keeping this a secret!). As a result, we've surfaced many insightful questions and hosted interesting conversations. To date, LinkdPro has focused on surfacing high value, interesting project opportunities for the world's best independent business professionals and experts from some of the most prolific companies in the world. Creating a place to discover opportunities they didn't know existed. LinkdPro ASK extends the platform to help the best connect with each other. 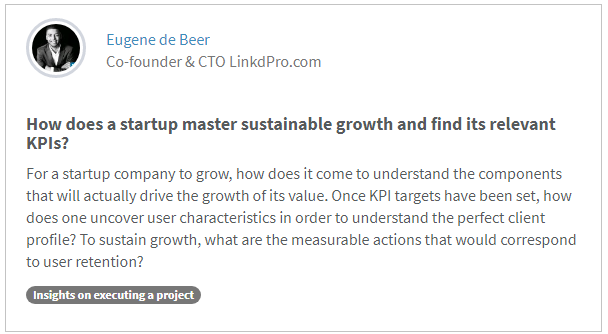 Check out LinkdPro ASK and let us know what you think on LinkedIn or via email. As with everything we do, we rely on your input to make LinkdPro better.